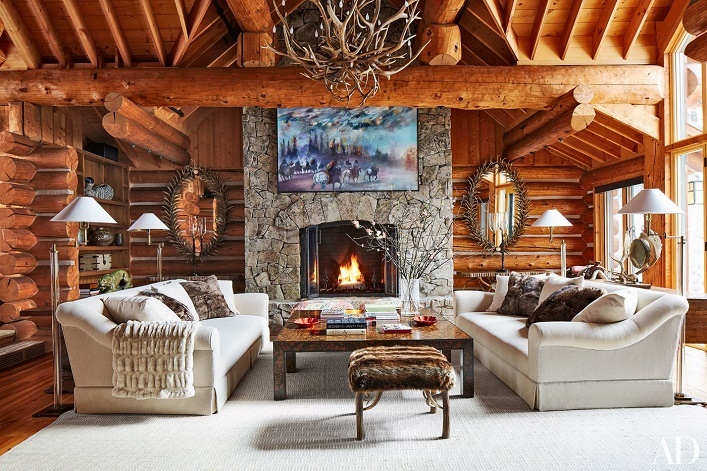 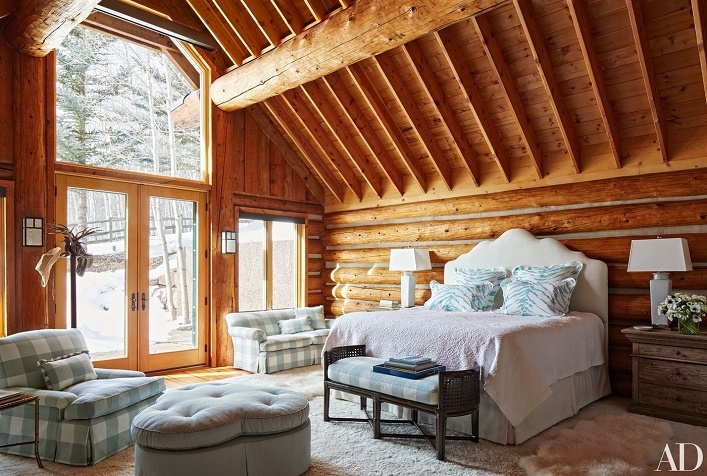 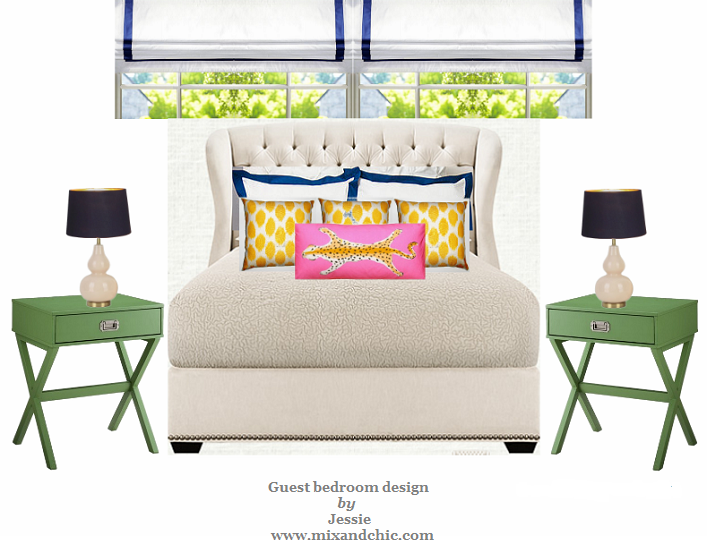 Mix and Chic: A decorator's rustic chic Aspen getaway! 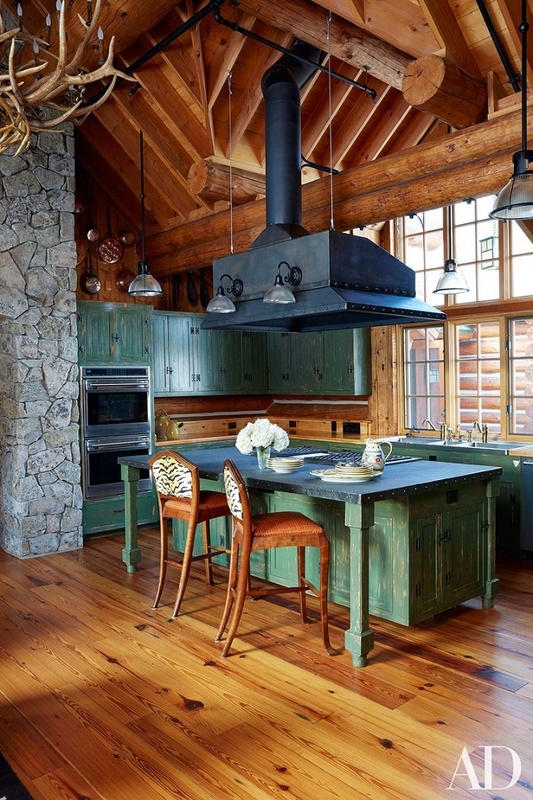 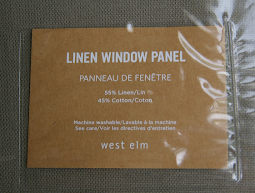 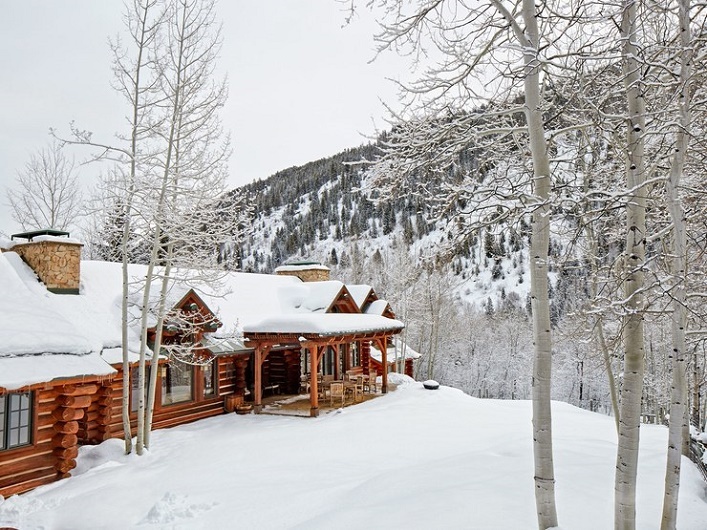 Be inspired by homeowner and decorator, Pauline Pitt's rustic chic Aspen getaway! 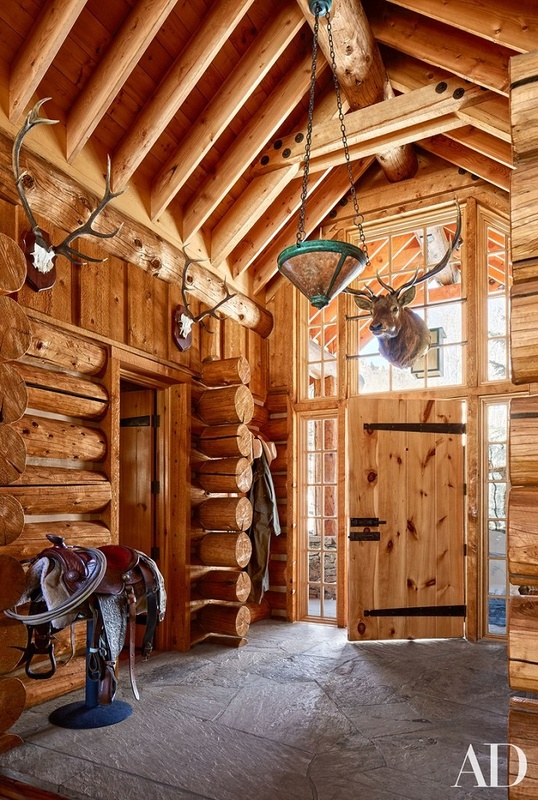 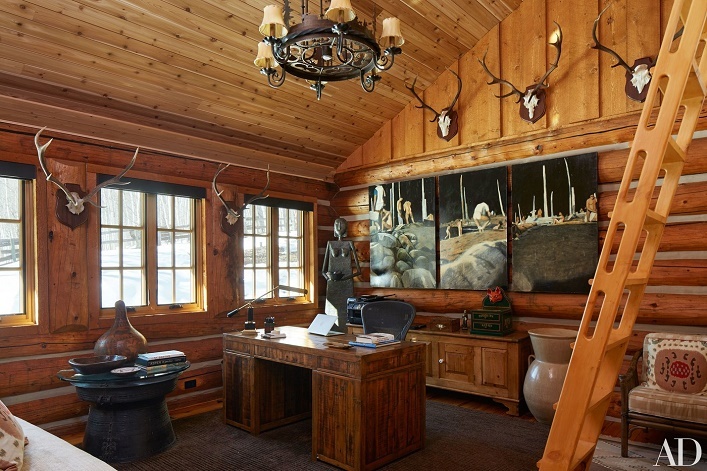 This is definitely not your average run-of-the-mill log cabin home! 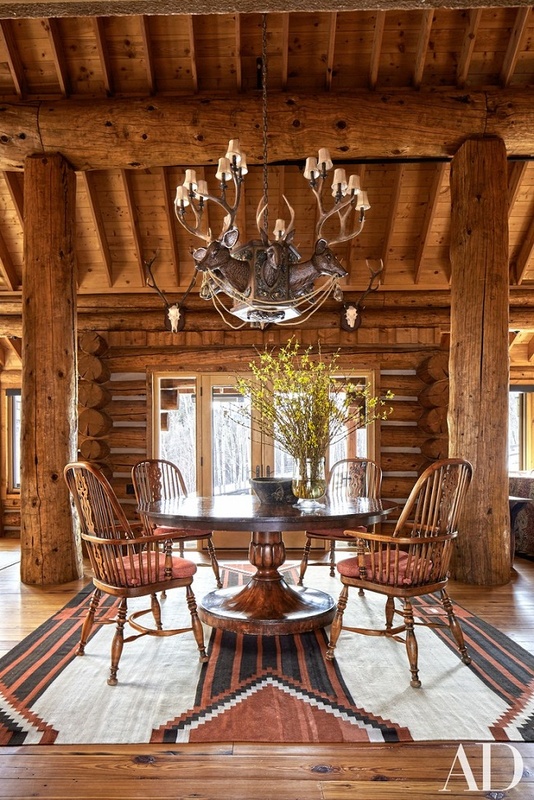 Fresh, gorgeous and sophisticated, this rustic Colorado chalet simply takes your breath away with its soaring high ceilings, wonderful architecture and generous amount of windows. 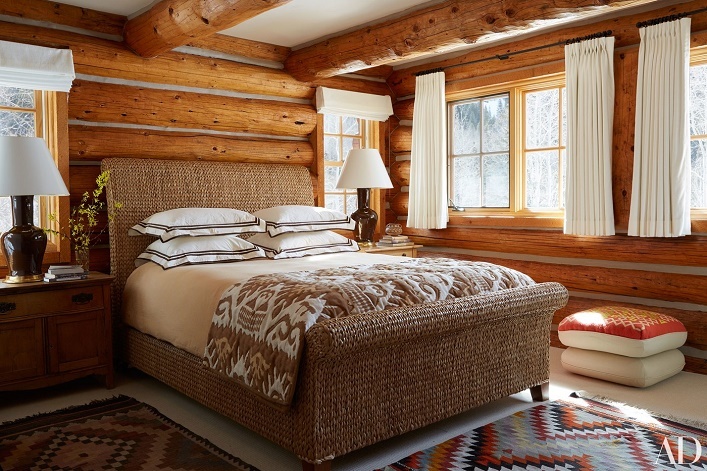 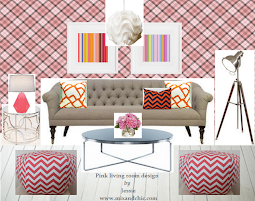 A combination of Navajo-style textiles, antlers, wood furniture and Southwestern elements with clean, contemporary pieces looks so effortlessly chic and refreshing. 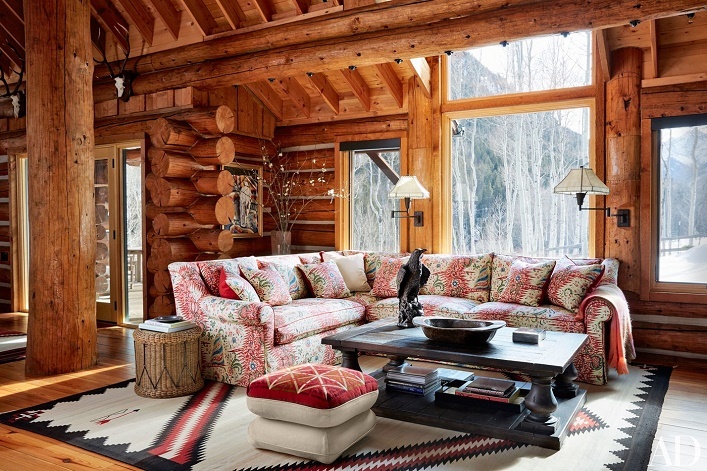 I would definitely call this Aspen chalet my home in a heartbeat, what about you? 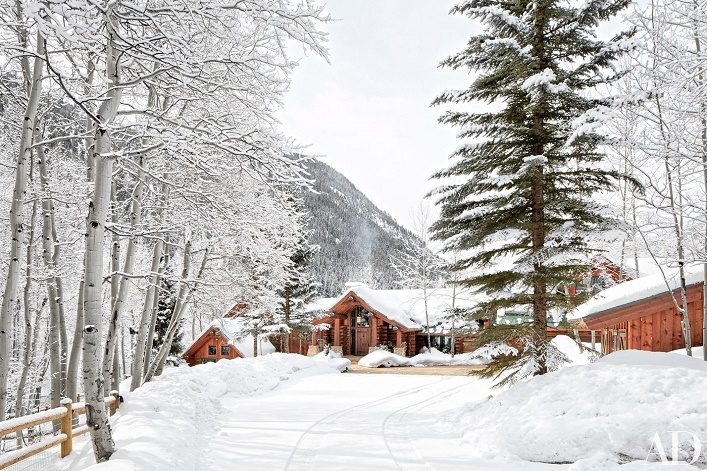 Are you drawn to this beautiful retreat as much as I do? 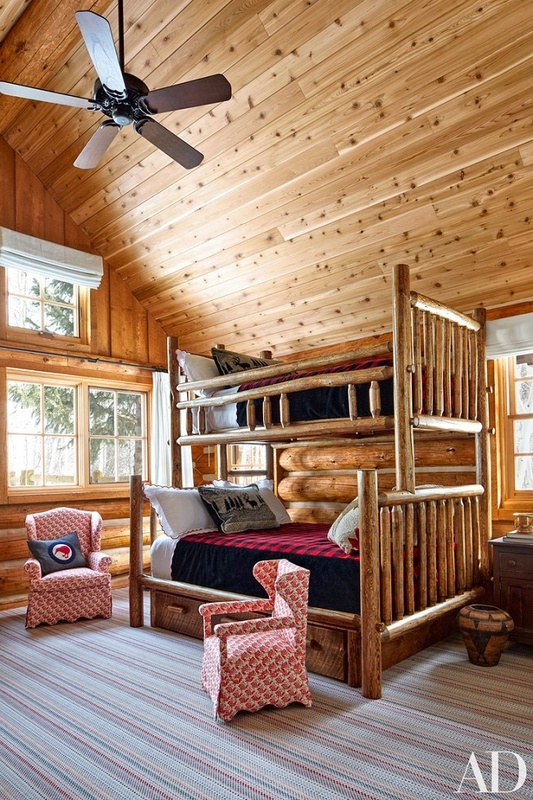 It could be 40 below but inside that awesome cabin it's warm and fuzzy!